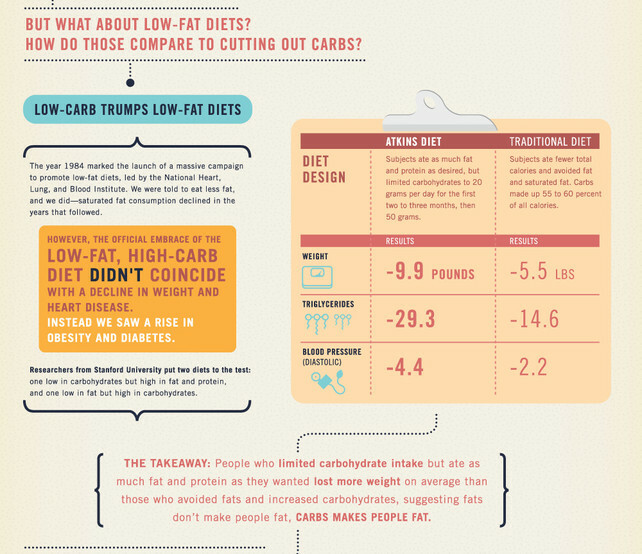 I am in awe of this triptych of infographics published recently by Massive Health. 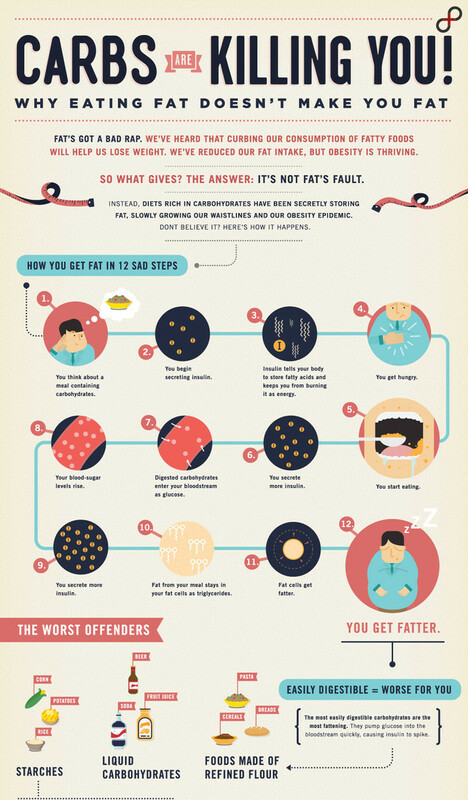 It is a simplistic representation of the science underpinning Gary Taubes’ masterpiece ‘The Diet Delusion’ (or ‘Good Calories, Bad Calories’ in the US). I look forward to the day when I see something similar hanging in the waiting area of a GP surgery, although the statin and food industries might hold a contrary opinion! Tis why the only carbs I eat come from vegetables!